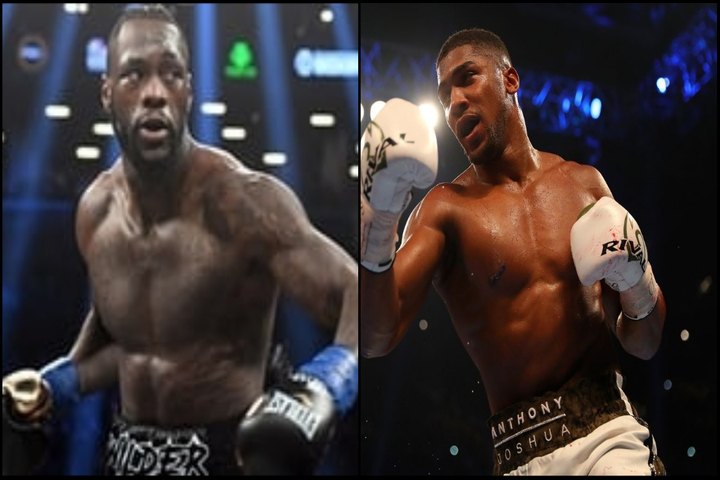 With no unification bout with Anthony Joshua in the immediate future Deontay Wilder is likely to be facing former Joshua foe Dominic Breazeale. Breazeale (19-1, 17KO) is Wilder’s mandatory and talks of a fight between the two has been bandied about as much as Povetkin was for Joshua. While most fan’s write off Breazeale’s chances against Wilder, Breazeale himself feels much different. The former college quarterback is coming off back to back stoppage wins against previously unbeaten Izu Ugonoh and former Wilder opponent Eric Molina. “I’ve paid close attention to Deontay’s last three fights, and I’ve seen a lot more weaknesses than I’ve seen strengths, particularly when he has someone hurt,” said Breazeale in an article on the PBC website. “When you smell blood, you’re supposed to go in for the kill, but his fundamental skills aren’t there and he falls apart. There’s a history between Wilder and Breazeale as well. There was an altercation between the two in February of last year in the lobby of a Birmingham hotel following Wilder’s fight against Breazeale’s former sparring partner Gerald Washington. The performance against Washington didn’t impress Breazeale much at all actually. He was so unimpressed that Breazeale says he’s been “licking his chops” to get the WBC champion in the ring every since. “I was thinking that when I get my opportunity against Deontay, it’s going to be an easier day at the office than it was against Izu or Molina,” Breazeale said. “Deontay is very awkward, which is crazy knowing that he’s gotten so far being a former U.S. Olympic bronze medalist in 40 professional fights and doesn’t really have any fundamental skills. “I believe that what he weighed for [Luis] Ortiz was at 214,” Breazeale said of Wilder’s 10th-round knockout win March 3. “You’re 14 pounds away from fighting at cruiserweight, so there is no way in hell that you should be getting any respect from anybody who is above 230 pounds. I respect anybody who gets into the ring. But when you’re talking about me at 6-foot-7, 250, or Anthony Joshua at 6-foot-6, 254 pounds, those are two big, heavy-handed guys who get respect the first time that they hit somebody in the first or second round. There’s no date or official announcement for a Wilder vs Breazeale bout but it is expected to take place later this year on Showtime.